Summertime in the south is all about a good pitcher of sweet tea. 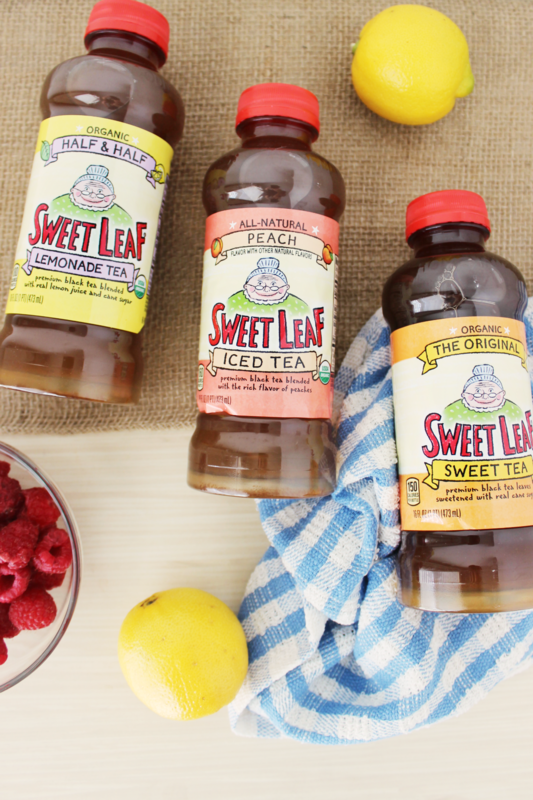 Since you can't really take a pitcher around with you, Sweet Leaf Tea has bottled that goodness—and it's good. 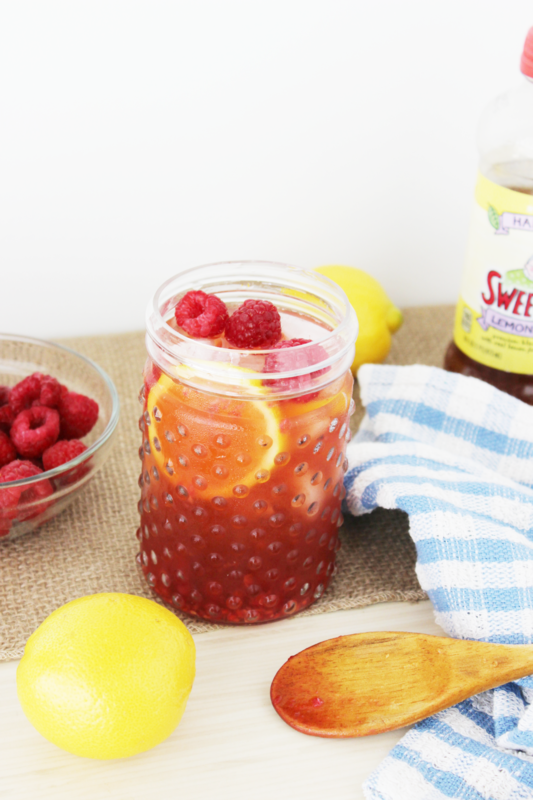 If you're looking for a way to update your classic sweet tea, my favorite way is to add fruit for a light, sweet and fresh summer drink. And P.S. today is National Tea Day, so you kinda have to sip some tea. 1. 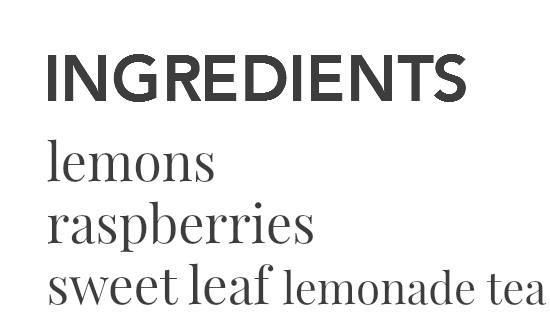 Crush raspberries in a pitcher with lemon juice. 2. Pour Sweet Leaf Lemonade Tea over the mix. Stir, chill & serve! If you enjoy Sweet Leaf Tea this summer, use their #toast2goodness hashtag to share your sip or toast to someone who deserves one. Sweet Leaf Tea provided samples for review. As always, all opinions are my own. Such a cute post. Love the mason jars and thanks for the recipe! Yum! Love sweet tea in the summer! 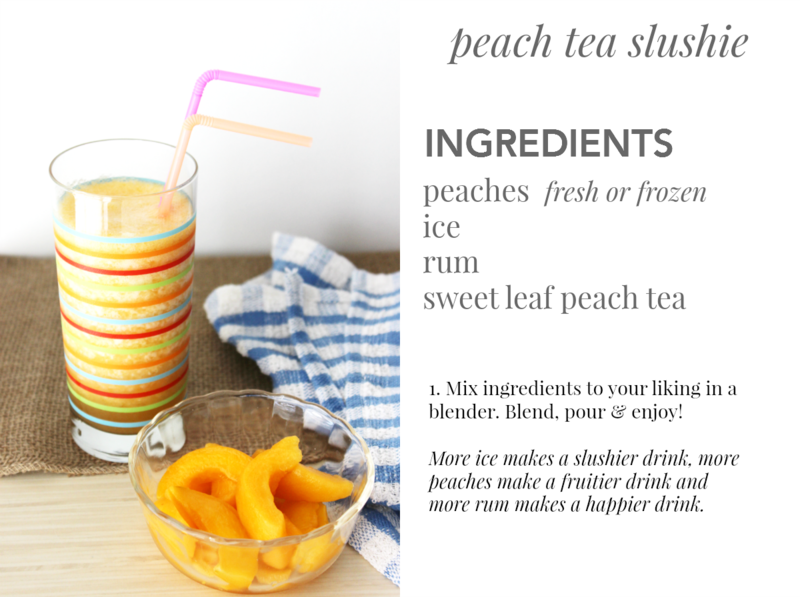 Perfect for national iced tea day! OMG yes! That sounds so amazing and refreshing! Such a perfect summer drink! Yum! This looks delicious and refreshing! So quick and easy! 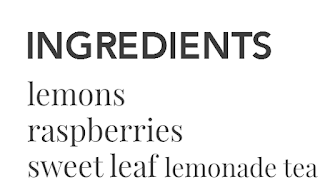 Now that's my kind of recipe and perfect for National Iced Tea Day! This recipe seems perfect for me! 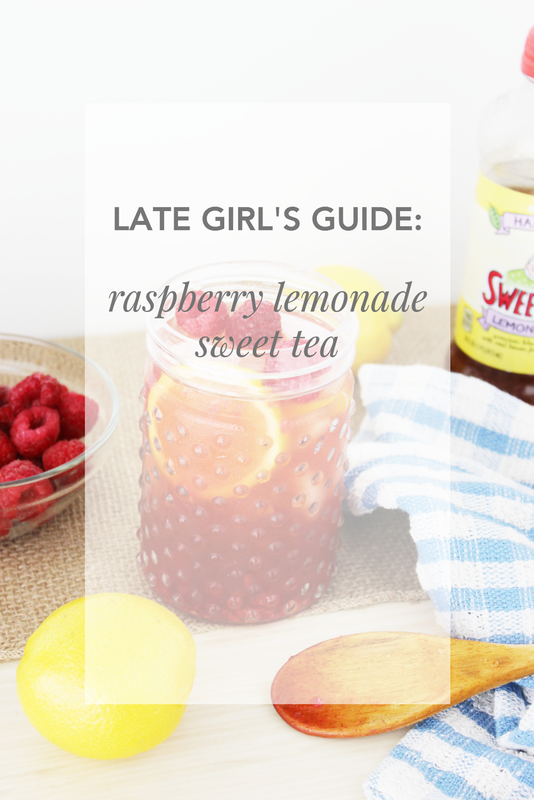 I love sweet tea and I love easy and quick recipes! Cant wait to give this one a try! This sounds amazing! Especially for Summer time!